Fortnite‘s newest patch is no short of weird, adding a full on Tachanka-style mounted turret into the game for players to spray each other with bullets. Not just that, but an all-new Limited Time game mode featuring a yuge wall that pits two teams against one another has been added. 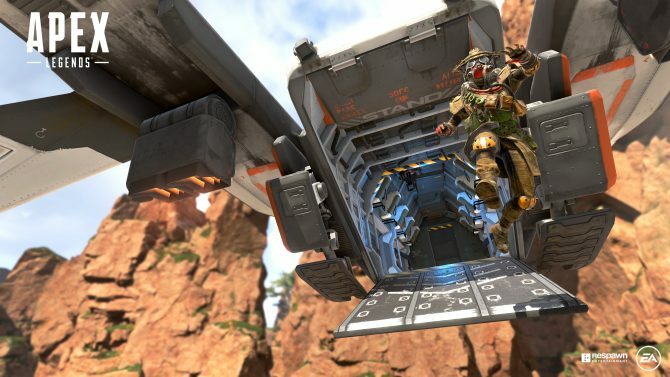 The update also features the removal of the controversial Glider re-deploy mechanic that Epic Games had been testing over the course of a few weeks. This feature allowed players to pull out their glider whenever they wanted, making fall damage practically useless. Some players loved this, while others did not. Glider re-deploy has been disabled in all default game modes, it only remains in Playground and the brand new Food Fight LTM. 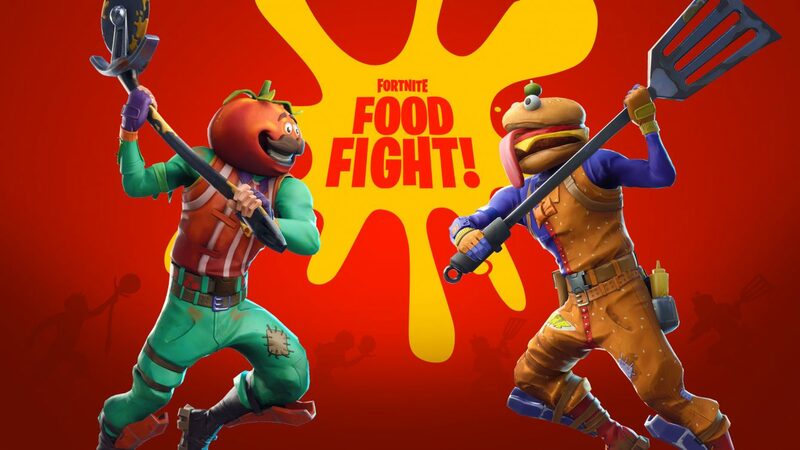 The Food Fight game mode pits two teams of players against one another in a race to protect their mascot. One team are the Tomatoheads, while the others are Beef Bosses. A wall with a 5 minute timer stands in between either fort, which is to be defended while attacking the opponents’ base. I’ve played a bit of it; it’s quite fun and a nice break from the classic mode, however it’s quite repetitive. Maybe four teams would have been a better version. Finally, the update also adds a Mounted Turret into the game. You read right. 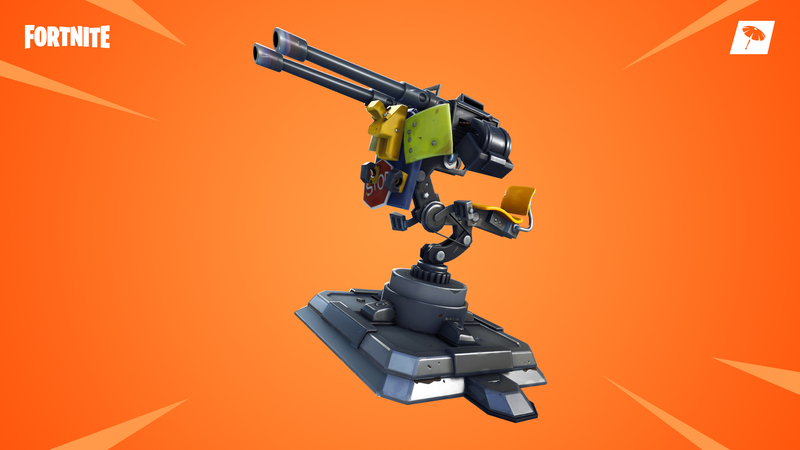 Fortnite, the game which promotes building and mobility, now includes a Mounted Turret. Who knows how long that’ll last, with the history of vaulted items and all. Fortnite is available on pretty much every current platform. You can buy the brand new Deep Freeze physical bundle on Amazon for $29.99 USD now.